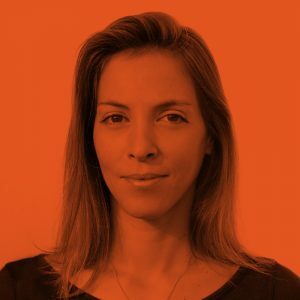 Galia is a serial technology entrepreneur and co-founder of the Bancor Protocol, a standard for the creation of Smart Tokens™, cryptocurrencies with built-in convertibility directly through their smart contracts. Smart Tokens™ interconnect to form automated token liquidity networks, allowing user-generated currencies to thrive. Galia has a BA in Comparative Literature from Dartmouth College and an MA in International Economics from SAIS Johns Hopkins.